The Calgary Zoo is part of the conservation of several important species, but what does that actually involve? Lea Randall, Conservation Biology Population Ecologist gives us a peek at northern leopard frog conservation in our “Who’s who at the zoo” blog series. 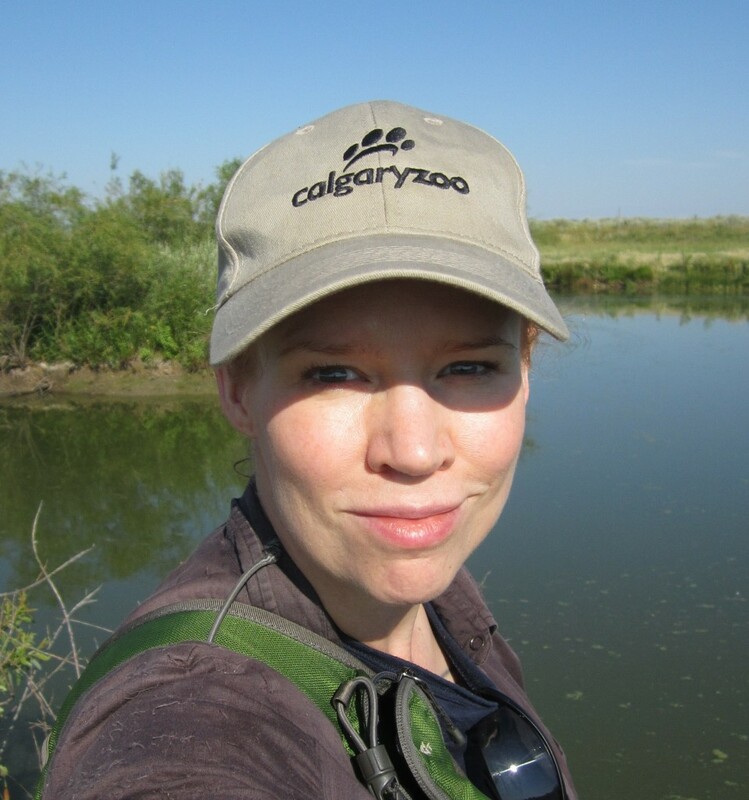 Q: What training and career lead to your work at the Calgary Zoo? Q: What are some of the tools you use to study northern leopard frogs? Q: Give us an example of a day in the field. Q: Why are northern leopard frogs endangered? Why is it important to conserve them? Q: What is the thing that you haven’t done yet that you most want to? Q: What do you love most about the zoo?